Carr, Kulkoski & Stuller S.C.
Nancy Bonniwell is a Shareholder in the Waukesha office of von Briesen & Roper, s.c. She focuses her practice on estate, business succession and marital property planning, estate administration and business law. She is a frequent presenter on the subjects of estate... Read More. Charlie focuses his practice on estate planning for individuals, including the preparation of wills, trusts, marital property agreements and powers of attorney; the implementation of gifting strategies; and trust and will administration.... Read More. Ann M. Rieger is a Past President of Davis|Kuelthau, s.c. and currently serves on its Board of Directors. She is a practicing attorney on the firm’s Corporate Team. With 29 years of experience, Ann concentrates her practice in the... Read More. 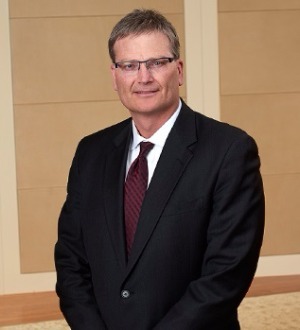 Randy Nelson is a Shareholder in the Milwaukee office of von Briesen & Roper, s.c. 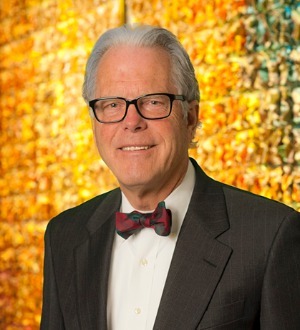 He focuses his practice on estate planning, family business planning,... Read More. Employee Benefits (ERISA) Law, Fiduciary Responsibility, Corporate and Partnership Transactions, Pension, Health and Welfare, Exempt Organizations... See More. 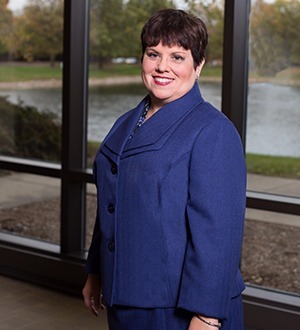 Catherine Conway is a Shareholder in the Milwaukee office of von Briesen & Roper, s.c. Cathy has worked extensively with clients on designing and... Read More. Robert Dallman is a Shareholder in the Milwaukee office of von Briesen & Roper, s.c. Bob's practice includes advising clients in complex federal and state tax audits, administrative appeals and tax litigation; tax planning; and... Read More. 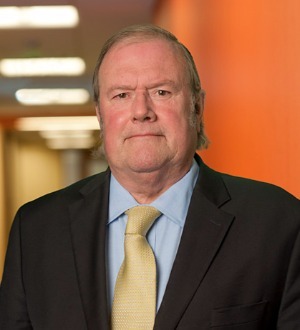 George Evans is an attorney in the Milwaukee office of von Briesen & Roper, s.c. George began his legal career representing privately owned companies with the objective of helping such companies and their owners and employees achieve financial goals. This included... Read More. 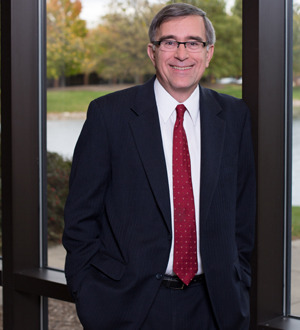 Bob Mathers is a Shareholder in the Milwaukee and Oshkosh offices of von Briesen & Roper, s.c. Bob provides legal and business advisory services to Midwest businesses and their owners with a focus on closely-held businesses, estate planning and private wealth... Read More. Timothy McDonald is a Shareholder in the Compensation & Benefits/ERISA Section in the Milwaukee office of von Briesen & Roper, s.c. His practice... Read More. 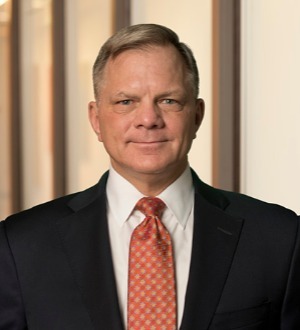 Tim Nettesheim is a Shareholder and Chair of the Capital Markets Group in the Milwaukee office of von Briesen & Roper, s.c. Tim guides publicly and privately held clients through every stage of the business life cycle, from acquisition... Read More. John Sikora is a Shareholder in the Milwaukee office of von Briesen & Roper, s.c. John represents clients in tax planning and the buying and selling of businesses and real estate with a particular focus on corporate, partnership and other business matters. John is... Read More.